Welcome to The Rich Outdoors Tag Tuesday. Big thanks to goHUNT.com for making Tag Tuesday possible. 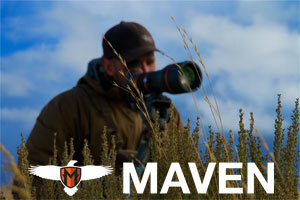 goHUNT and specifically the goHUNT insider membership is more than just a hunting research tool. 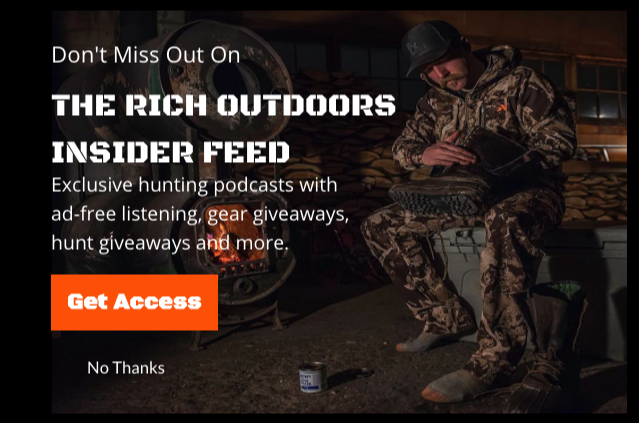 With the gear shop, equipment testing, and the tag strategy articles it is a one-stop shop for getting you set up for success in western hunting. Even as most of the tags draws have come out and left you without any great draw tags. goHUNT.com will help you find those “hidden gem” over the counter hunts and honestly that’s one of my favorite features about goHUNT. The ability to fill in my season with hunts or units that aren’t well known. If you are on the fence about spending the money for a goHUNT membership let me tell you it is well worth the money. 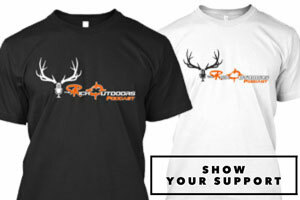 Sign up now with the TRO code and get $50 automatically in your account to spend in the goHUNT Gear Shop. In Fact, Oregon is one of those states you could research within goHUNT to find a great over the counter tag to fill your season. Today I am joined by Calvin Halladay of Sheep Mountain Outfitters to talk about Oregon tag application strategy. In this episode, we dive in to my old home state and cover how the point creep in Oregon is affecting certain hunts and how some of those top units are doing. Cal spends as much time as anyone in the many of the top units and has a great heartbeat on the pulse of the top end Bulls, Bucks Sheep and Goats. We cover how to apply as well as who should be applying in Oregon as a non resident, as well as some things to avoid. We also cover Oregon from the perspective of hunters who just want to hunt as Oregon has a ton of over the counter potential for bow archery elk and deer. Today’s Tag Tuesday is also brought to you by the goWild App. If you are tired of all the drama on other social media sites, download the goWild App. It’s everything you love about hunting fishing and the great outdoors without the drama. Not only is it now available for Droid and iPhone but goWild just launched the ability to follow people and Direct message from within the App as well. GoWild also has a ton of giveaways constantly going on with some really cool gear. I am super pumped that the app is taking off and so many of you are enjoying it.